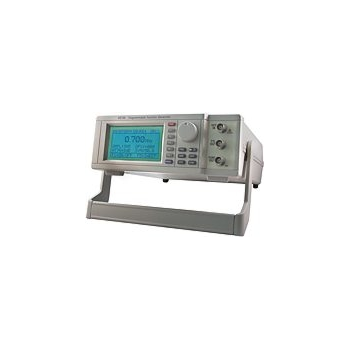 These digital function generators are used in those places where an accurate frequency is needed. Function generators provide a frequency from 1 Hz to 15 MHz. The resolutionThese digital function generators are used in those places where an accurate frequency is needed. varies according to the range from 1 Hz to 10 kHz. Different waveforms can be selected either a sinusoidal, triangular or square wave these waves can also be converted into line signals or pulse shapes.